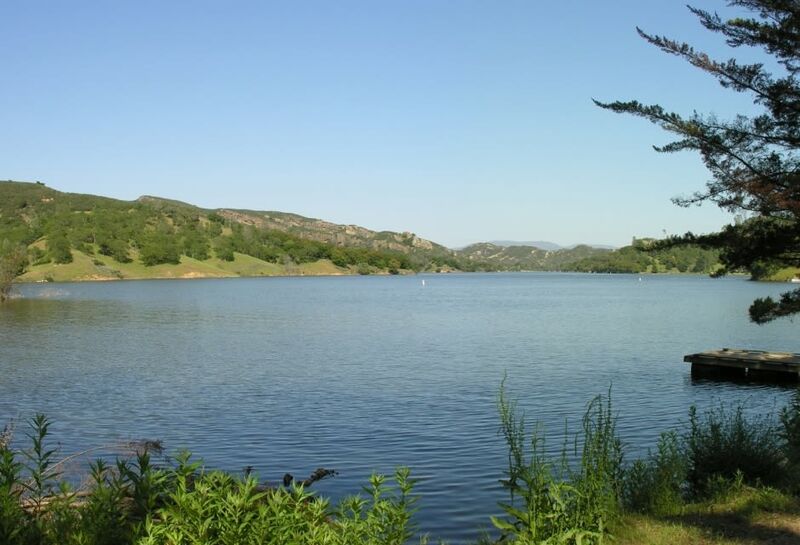 Santa Margarita Lake has plenty of wildlife and open space which makes for the perfect place to fish, hike, picnic or camp. 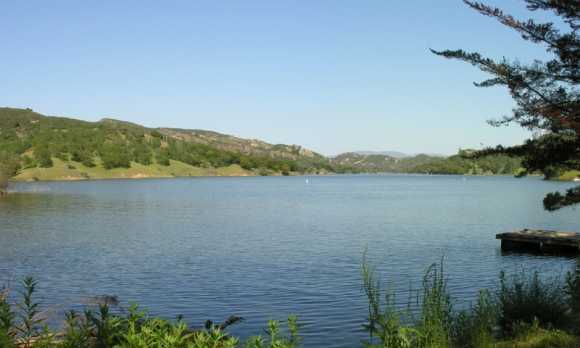 Today, swimming in the lake is not permitted as it is the drinking water reservoir for the City of San Luis Obispo. 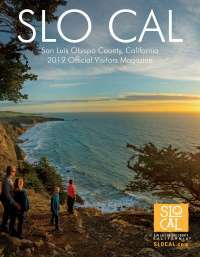 The area is accessible to hikers, bicyclists and equestrians.